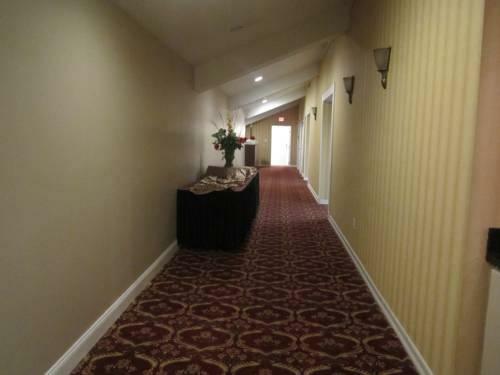 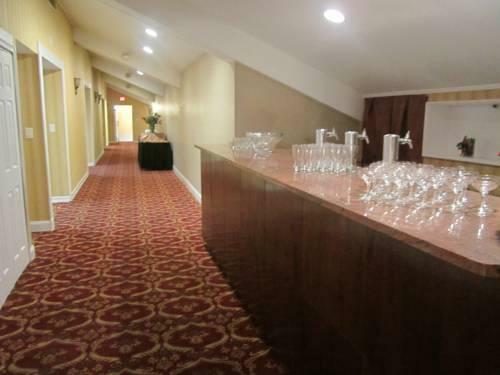 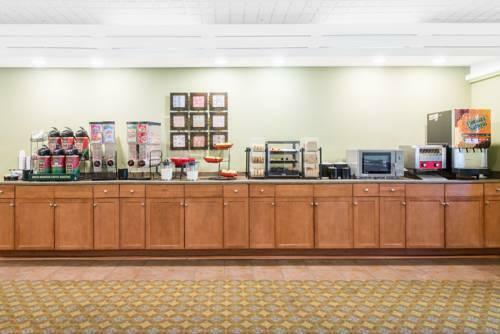 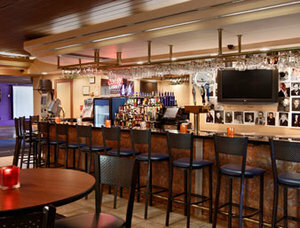 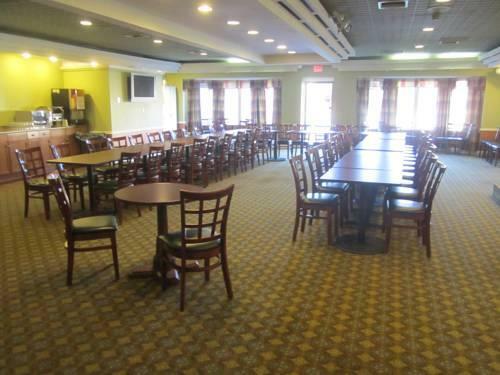 Guests are treated to free Wi-Fi and daily breakfasts at the Ramada Allentown/Whitehall. 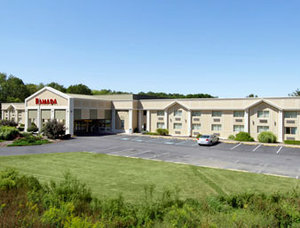 The two-story Ramada has 123 colorfully decorated rooms each supplied with amenities such as coffeemakers toiletries and hairdryers. 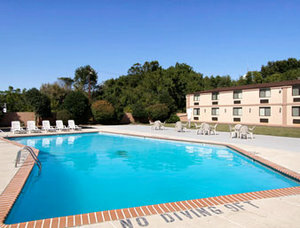 Flat-panel TVs and free Wi-Fi entertain guests and the exercise room and seasonal outdoor pool help visitors stay fit. 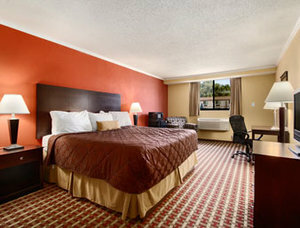 Guests can dine in the on-site restaurant or indulge with room service. 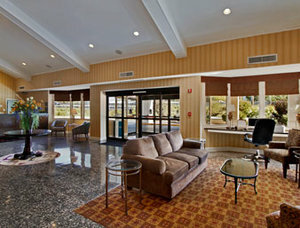 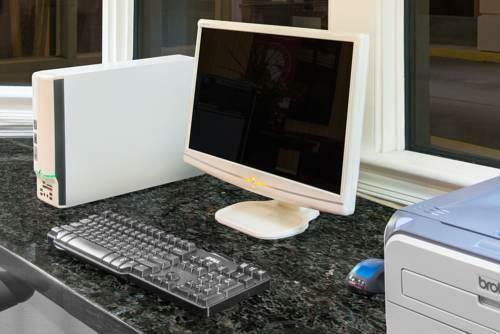 In addition to free local calls travelers appreciate the business center free parking and 24-hour front desk. 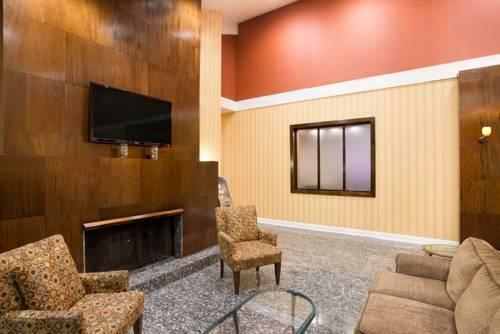 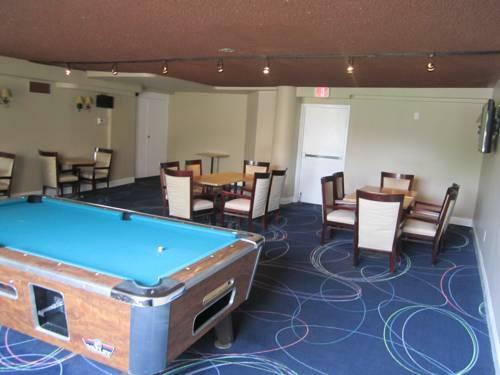 Non-smoking rooms are available and pets are allowed for an extra fee. 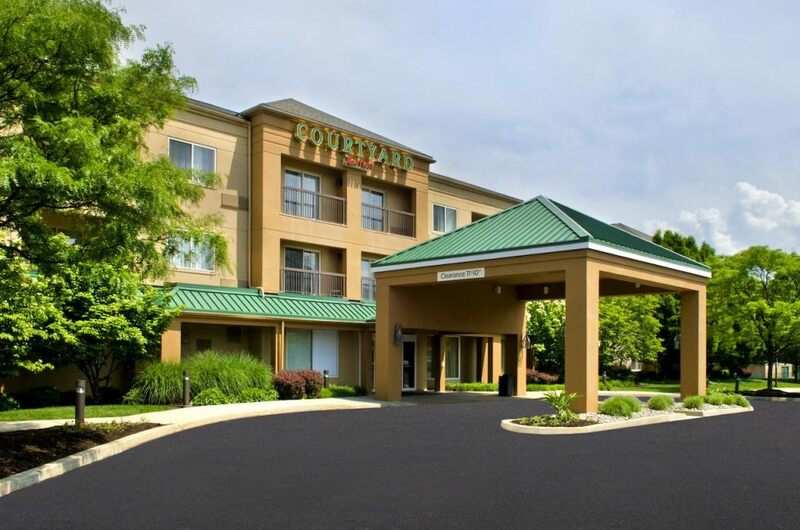 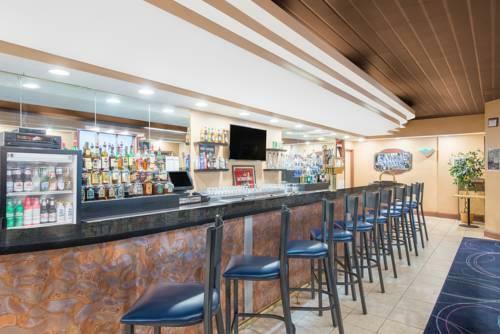 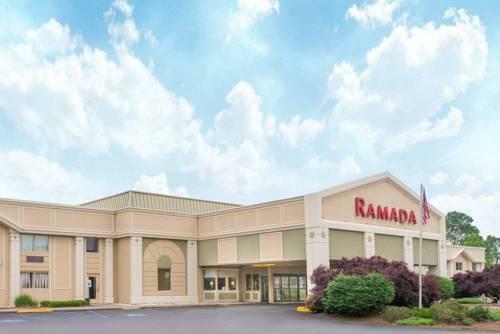 Two-and-a-half miles from downtown Allentown the Ramada is just off Route 22 and less than 10 minutes from I-78 and I-476. 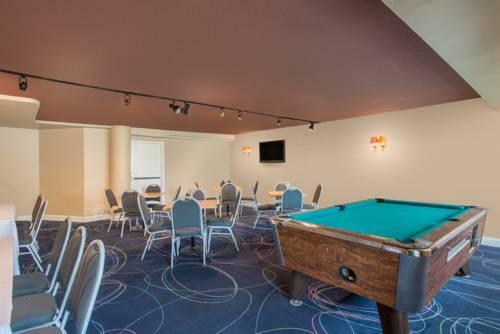 Take a walking tour through historic Old Allentown three miles away or get creative at the Crayola Factory 25 minutes from the hotel. 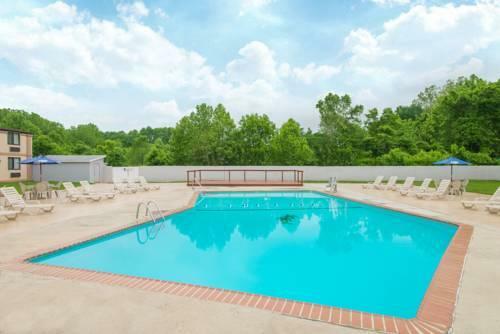 In summer drive 10 minutes to Dorney Park and Wildwater Kingdom and hit the slopes in winter at Bear Creek 30 minutes away. 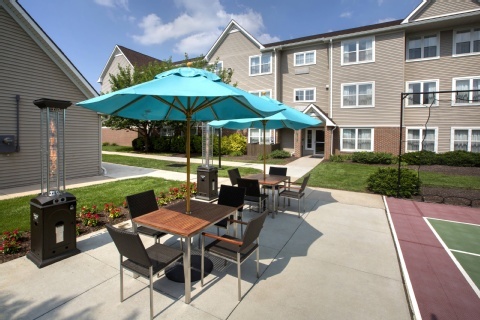 Nearby schools include Lehigh University and Moravian Theological Seminary both about 15 minutes away. 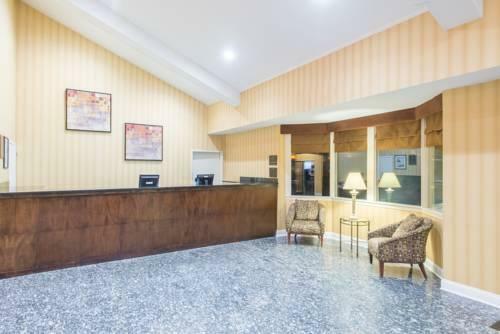 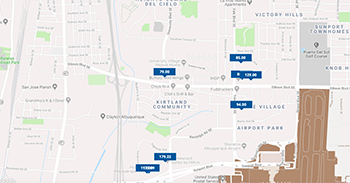 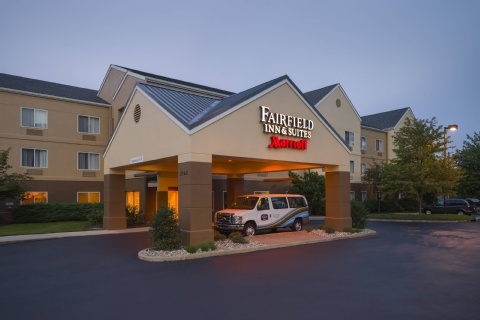 Philadelphia International Airport is a 69-mile drive and Lehigh Valley International Airport is less than five miles from the hotel. 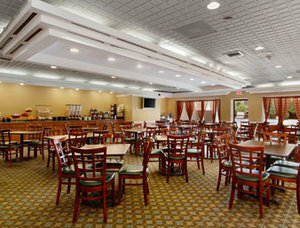 our guests note the Ramada's "quiet" location with access to "eateries" and "shopping" as well as its "friendly helpful front desk staff."